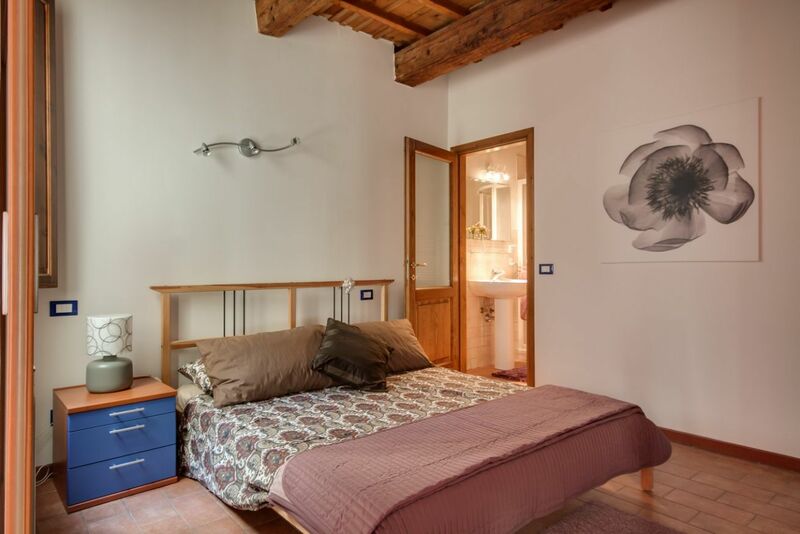 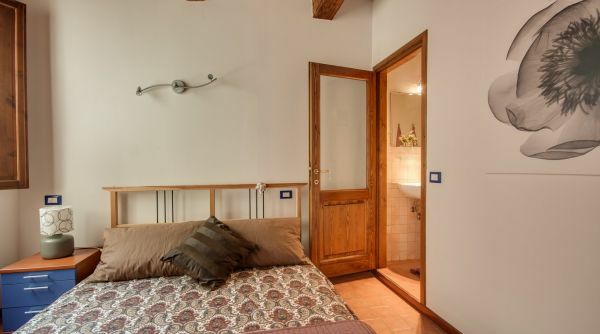 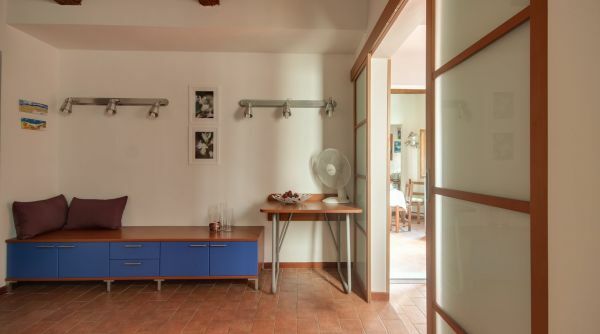 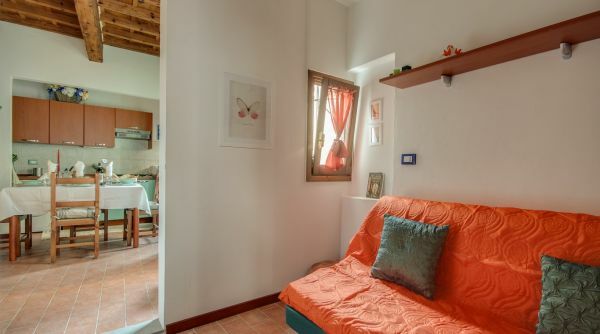 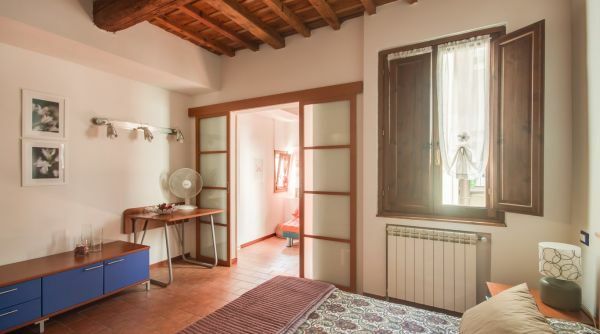 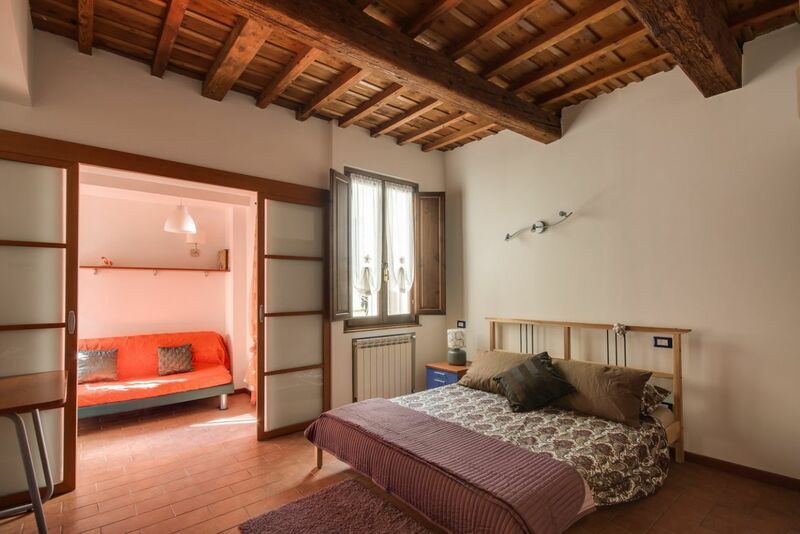 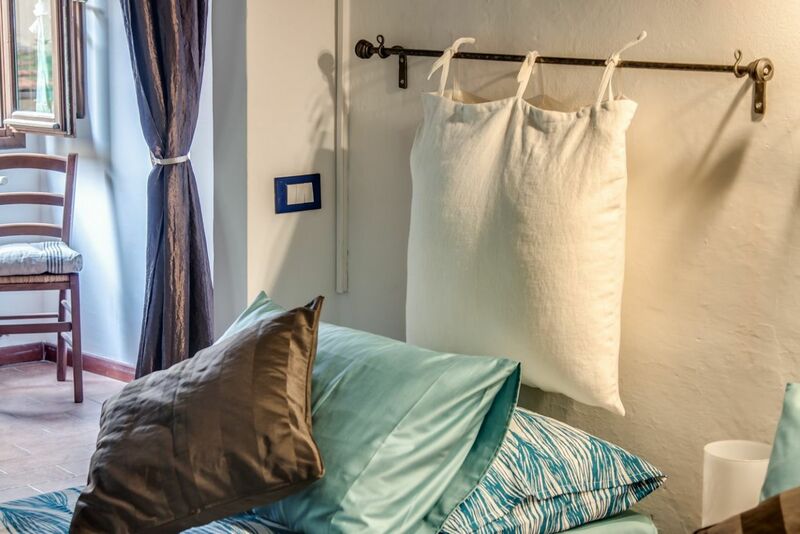 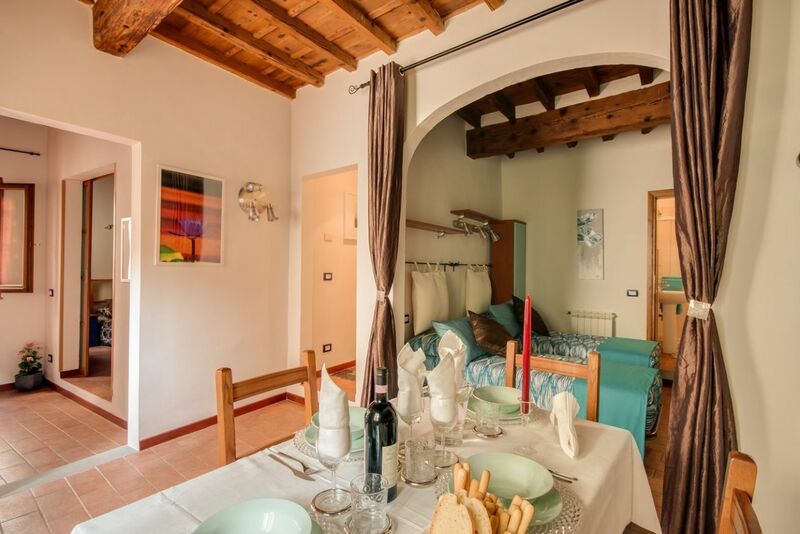 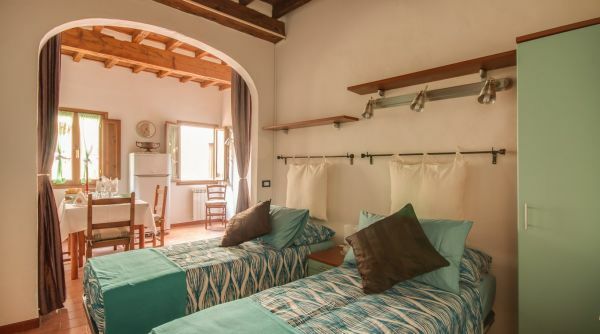 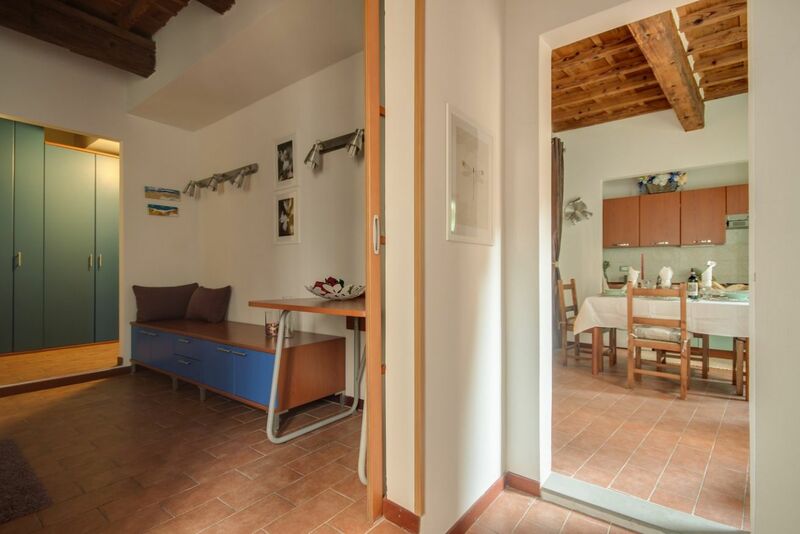 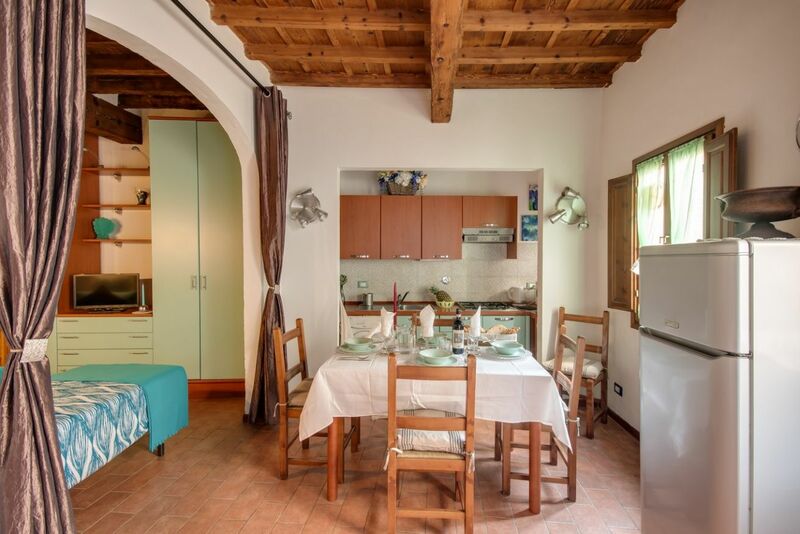 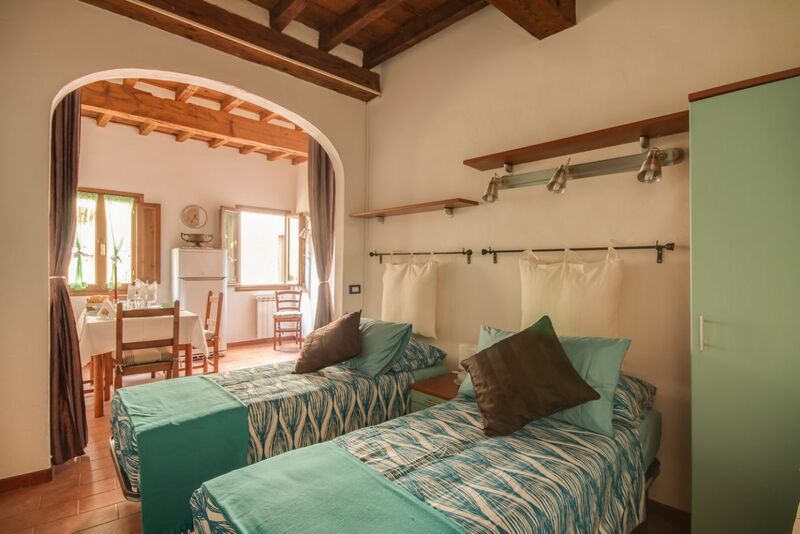 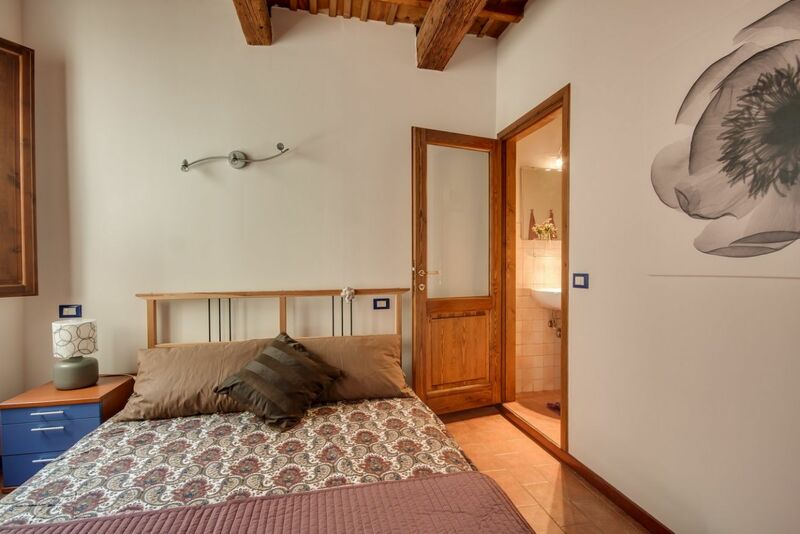 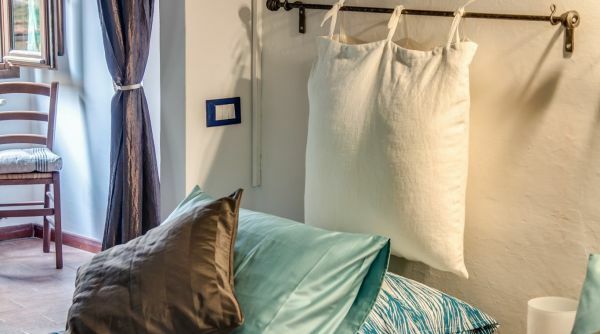 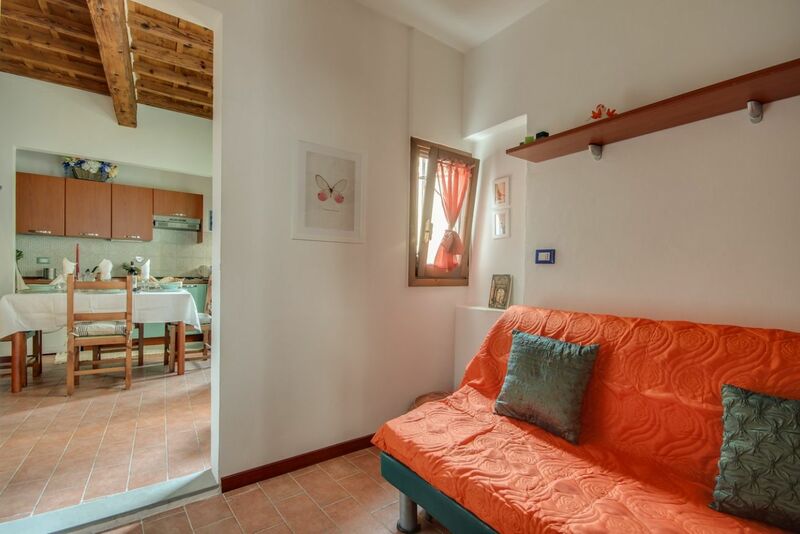 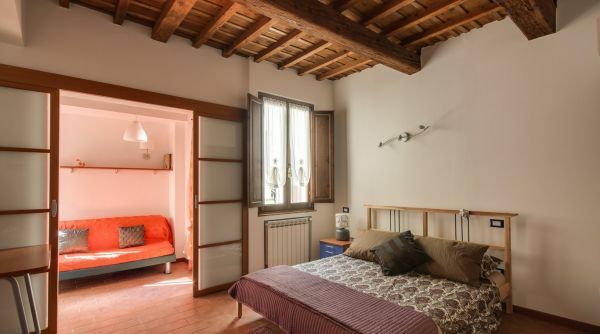 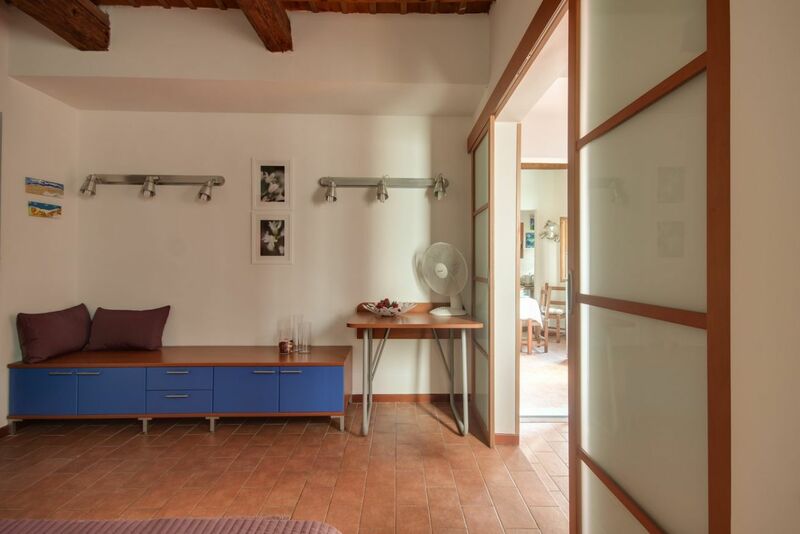 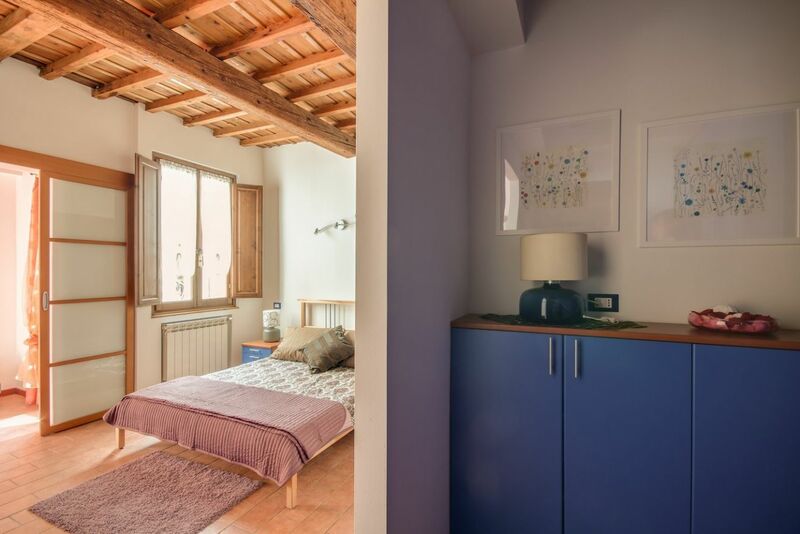 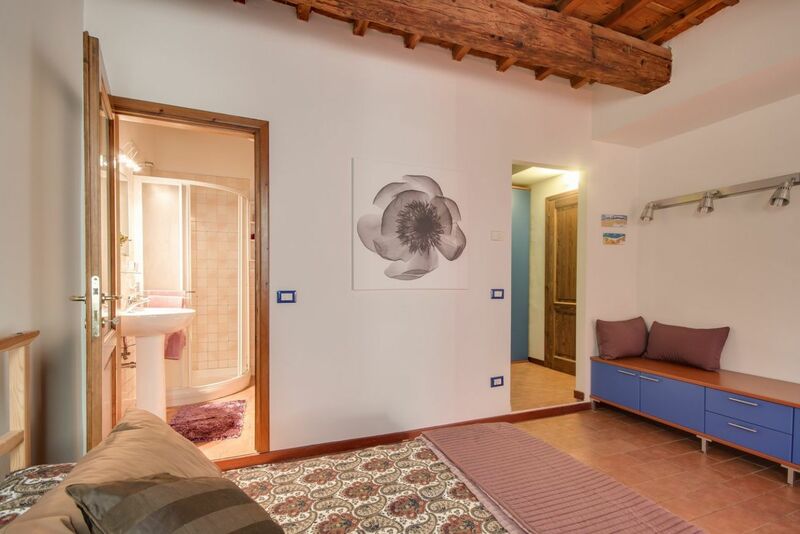 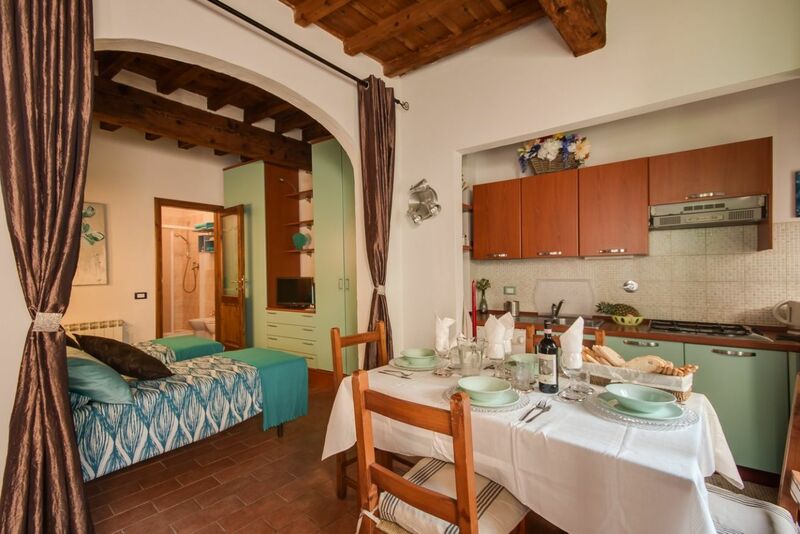 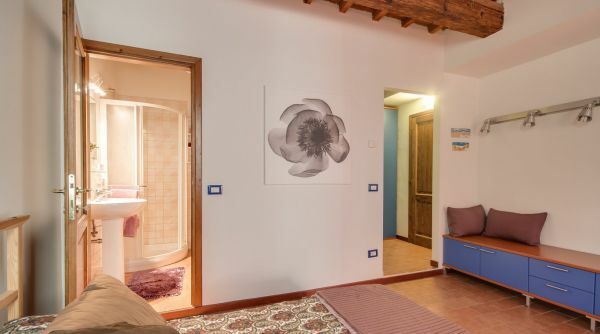 This beautiful holiday accommodation is located only short distance from Piazza Santa Croce and Sant’Ambrogio’s daily farmers market. 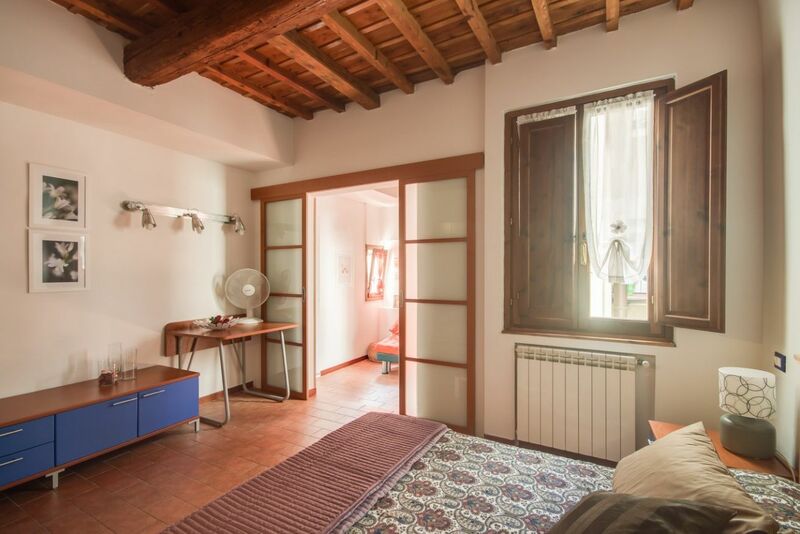 The two large bedrooms are bright and spacious. 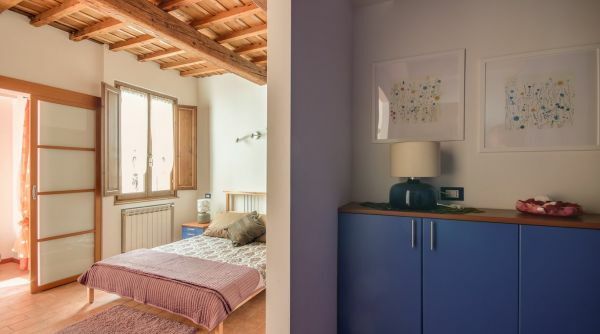 The master bedroom has 2 single beds that can be pushed together to form one double bed and storage space and the second bedroom has two single beds with plenty of storage space. 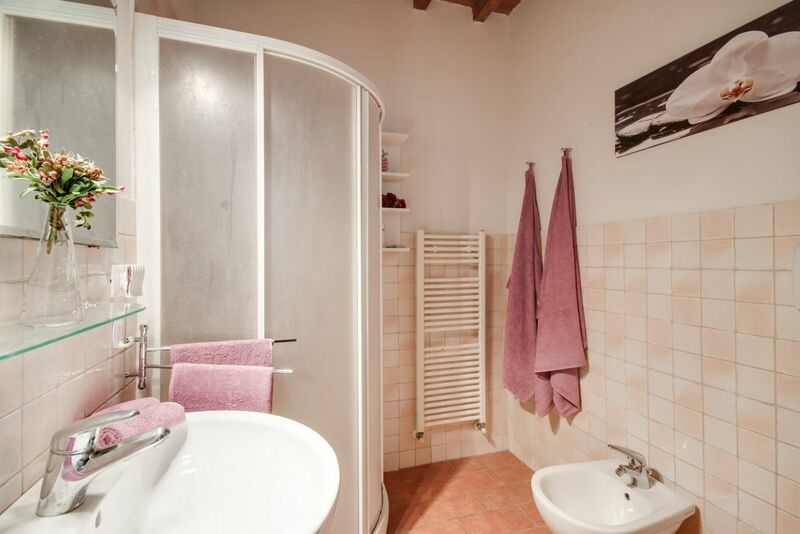 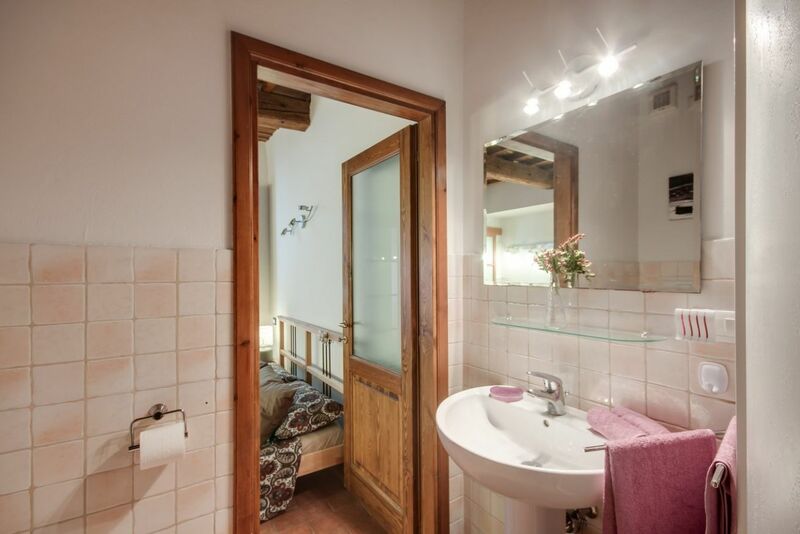 Each of the bedrooms is equipped with his own bathroom. 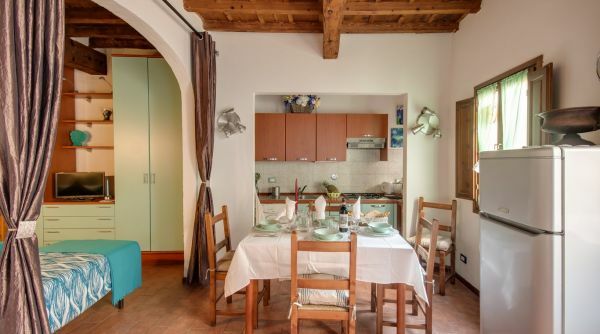 The kitchen is fully equipped and has a dining table for 4 person. 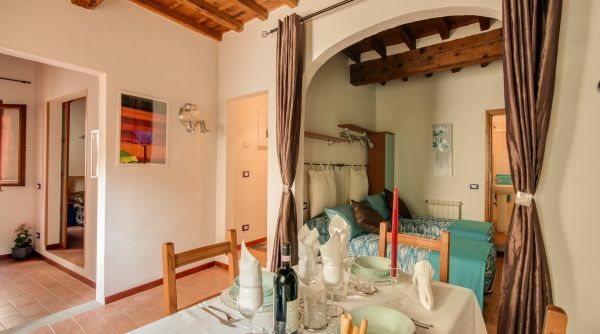 It is a perfect solution for short or long term vacations since near by there is a super market, all the main monuments and many restaurants with typical Tuscan cuisine. 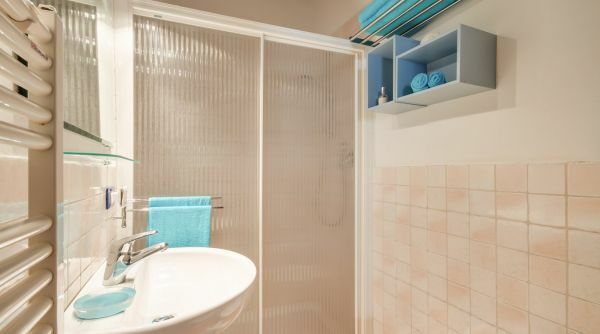 Very nice clean, comfortable 2 bedroom-2 bath apartment with basic amenities. 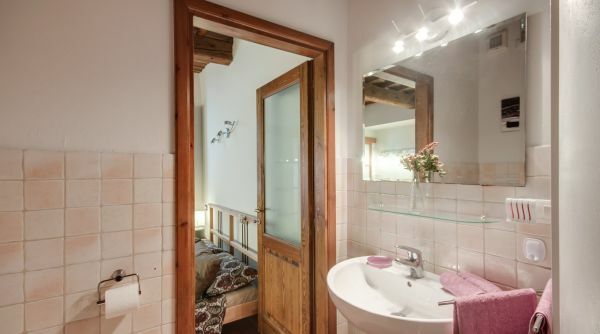 (great wifi). 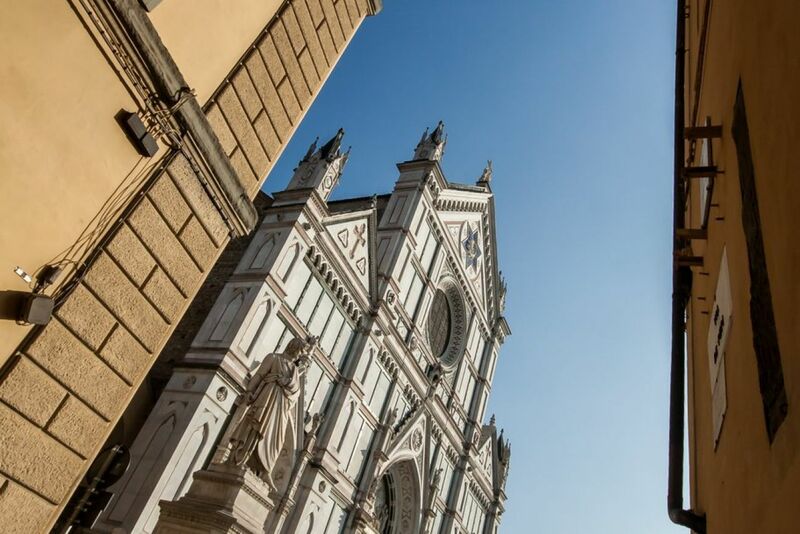 Staff was helpful and great source of local information. 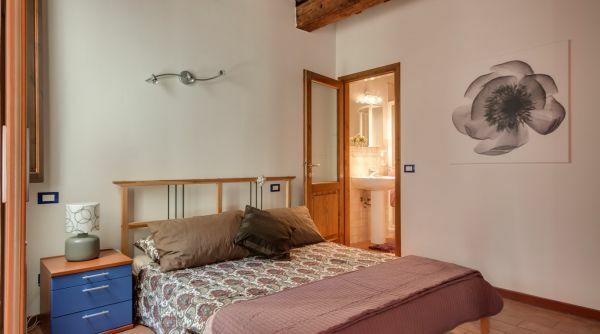 I would definitely stay again. 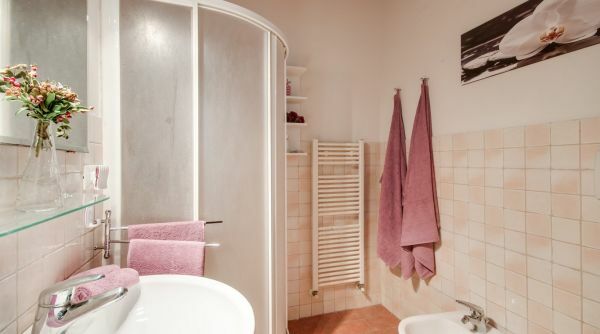 This time was 4 months. 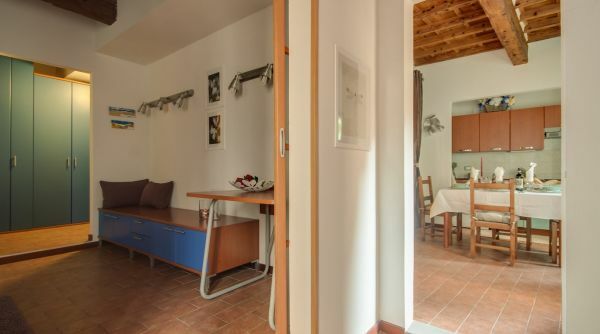 Convenient to landmarks, buses and grocery store. 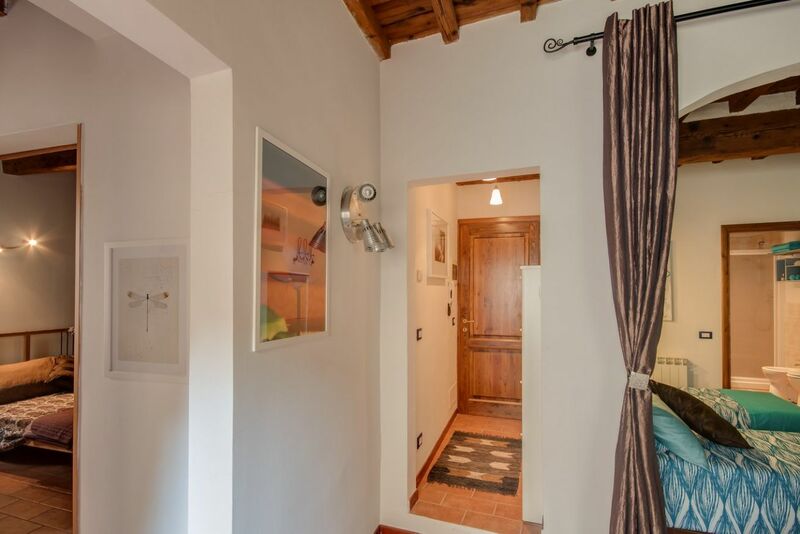 A bit of a climb to 2nd floor (3rd floor -American definition) but good exercise for all the pasta and wine you consume. 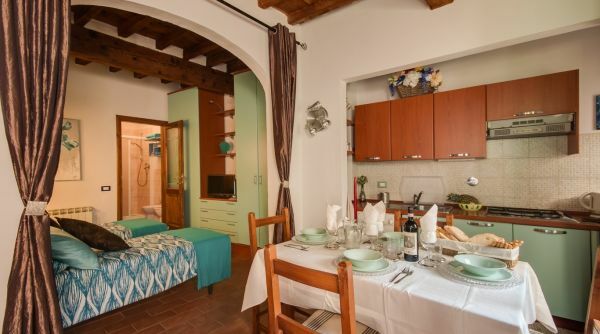 There are 7 apartments in building and 5 are short term rentals. 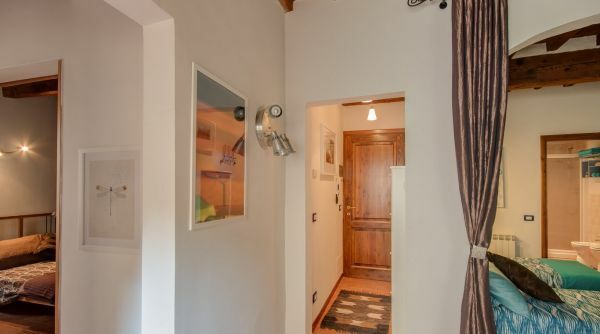 Great location on a quite street with a bus stop just one door away. 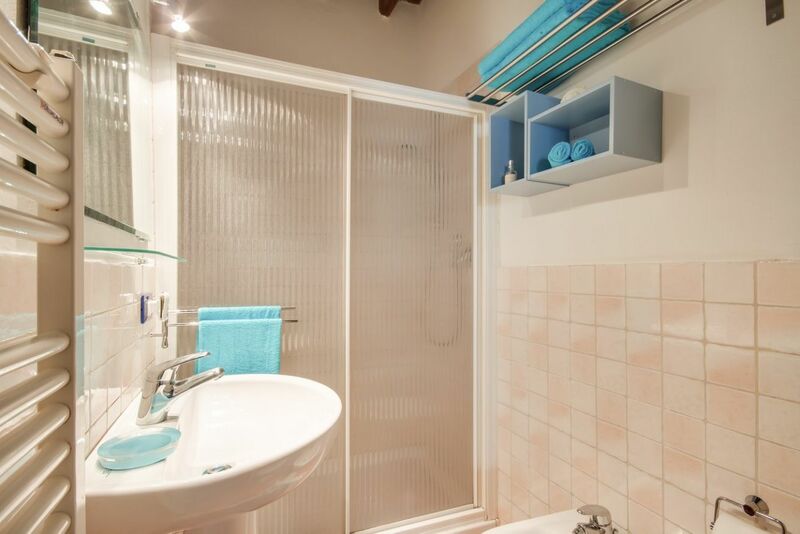 Shopping, restaurants, and major tourist attractions are all within walking distance. 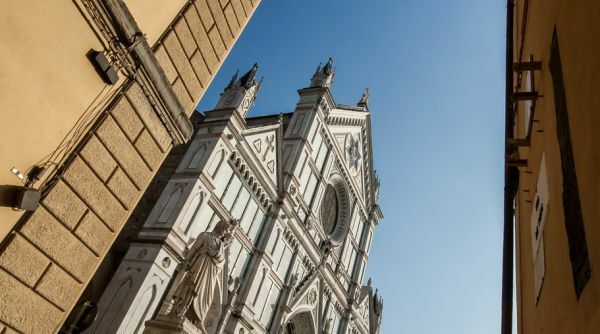 The Basilica di Santa Croce marks the edge of the tourist zone so you can enjoy quite evenings and local cafes or you can head straight into the heart of old Florence.